A series of gruesome murders. A killer who disappears without a trace. Laura and Gabby are on the hunt. 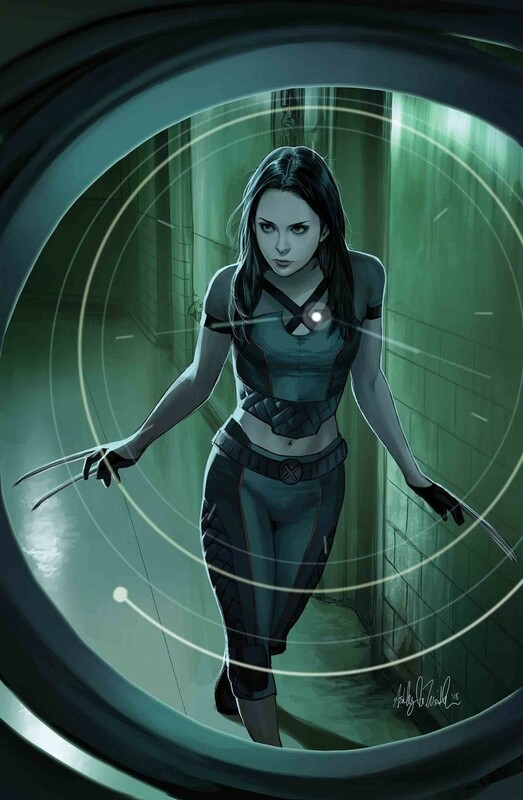 But when Laura comes face-to-face with the mysterious X-Assassin, nothing is as it seems?